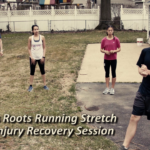 Arlington Foot and Ankle presented a stretch and injury recovery Session in collaboration with District Track Club. Watch the video below to learn more about the stretch session. 20% off! KeryFlex Treatment: TRANSFORM DAMAGED TOENAILS AND BRING BACK CONFIDENCE! New Year, New You, New Orthotics! This video shows the use of growth factor injection to help prepare achilles tear with achilles tendonitis. The patient also had shockwave treatment for his sports injury. Watch as Dr Pearl speaks about toe nail fungus and using laser for treatment. We have been working on our new video this week. 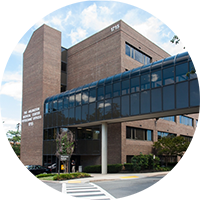 It showcases our work here at Arlington Foot and Ankle and we are ready to serve you. If you are experiencing foot or ankle pain, schedule an appointment with our specialist to receive the right treatment today! 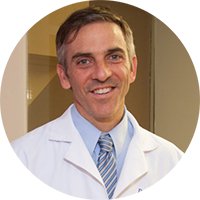 A ten year resident of Arlington, Virginia, Dr. Ben Pearl has been a practicing physician in the Arlington and McLean area since 1992. 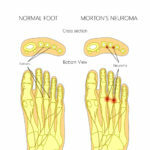 If you are interested in learning more about common foot and ankle conditions, browse our education library!